Another week, another chance to count pips! Unfortunately, the previous week’s signals didn’t really go well with this week’s trends. Here’s what’s up with this trend-catcher! All three of the major pairs that we’re watching saw tight consolidation at the start of the week. It wasn’t until the middle of the week when EUR/USD, GBP/USD, and USD/JPY saw one-directional moves that the HLHB could have banked on. Unfortunately, the HLHB was saddled with open trades that run counter to this week’s trends. 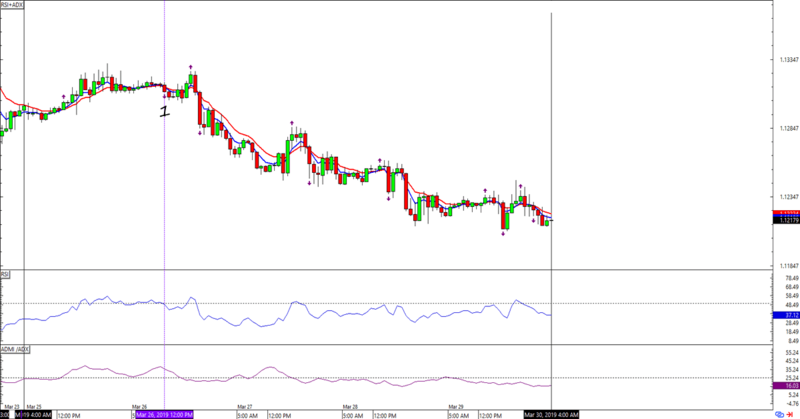 GBP/USD, for example, had to close a trade from a previous week at a loss. 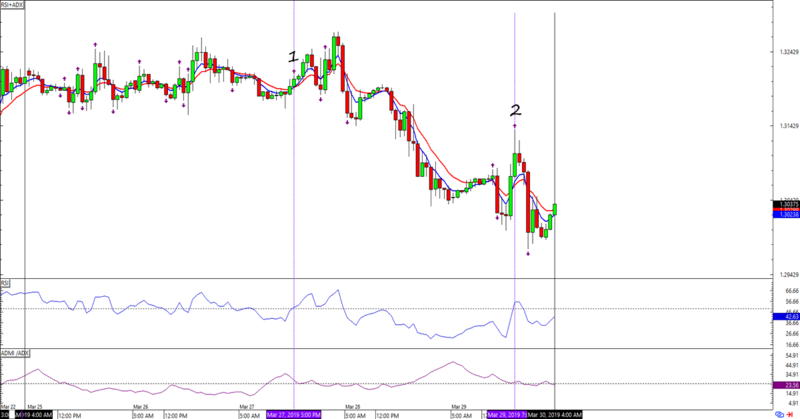 And while EUR/USD’s only valid signal pointed to the right direction, the HLHB also closed another short trade from the previous week to get there. Will next week’s numbers fare any better? It looks like I’ll be watching THREE open trades in the next couple of days. EUR/USD’s short trade now has a maximum potential loss of 62 pips; USD/JPY can only lose up to 55 pips, and I’ve adjusted GBP/USD’s stops to limit its losses to 133 pips. 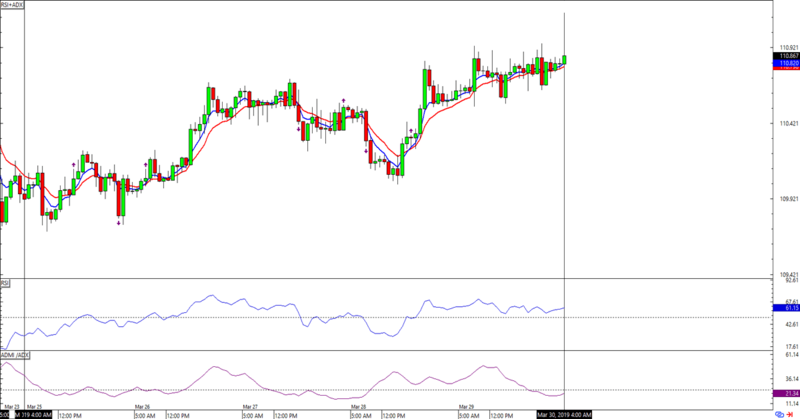 My fingers are crossed not only for a trending week, but also for trends that are in line with the HLHB’s open trades!